Germany-based Schottel Group, a manufacturer of propulsion and steering systems for ships, has merged its tidal energy operations into Edinburgh-headquartered Sustainable Marine Energy Ltd (SME). 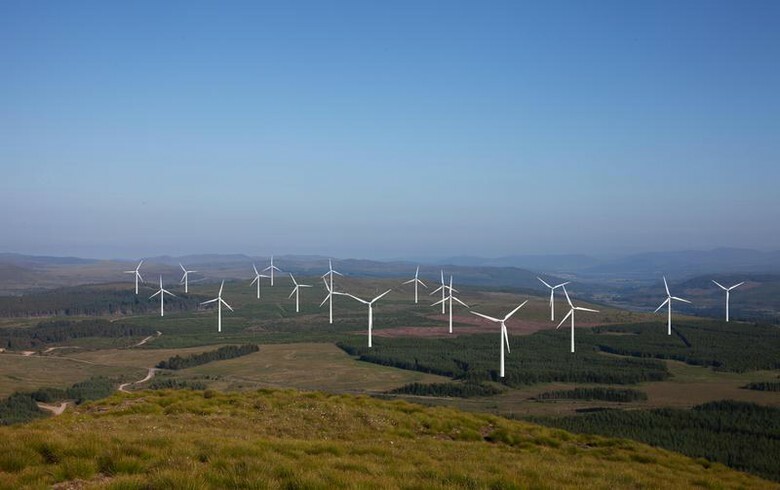 UK Climate Investments (UKCI) and asset manager Investec will pour some ZAR 1 billion in Revego Africa Energy Ltd, a renewables yieldco that will invest in operational renewable energy assets in sub-Saharan Africa. A group of investors, among which is Singapore's WEnergy Global Pte Ltd, have formed a USD-60-million joint venture (JV) to finance and operate renewable energy projects in Southeast Asia. Petronas, Malaysia's leading marketer of oil and gas, is among the interested parties to buy a majority stake in Indian solar power producer Amplus Energy Solutions Pvt Ltd, the Mint reports, citing sources in the know. Battery storage companies have secured USD 1.3 billion in total corporate funding in 2018, including debt and public market financing, statistics by Mercom Capital Group LLC show. German energy group RWE AG (ETR:RWE) said it has filed with the European Commission its planned acquisition of the renewable energy business of both E.on SE (ETR:EOAN) and Innogy SE (ETR:IGY). Belgian offshore wind developer Parkwind NV and Irish utility ESB have agreed to collaborate on two offshore wind projects off the Irish coast, having a combined capacity of 830 MW. 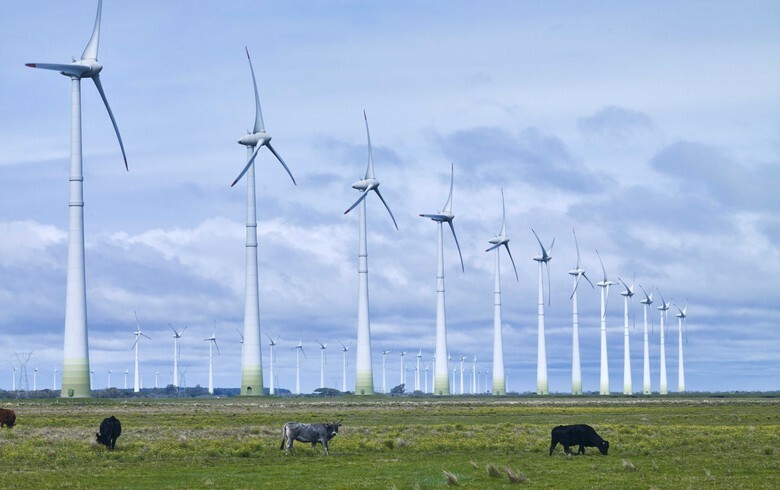 Brazilian wind developer Casa dos Ventos is looking for parties interested in buying both a portion of the output and equity stakes in a 450-MW wind farm complex, a group executive told Reuters. Swedish marine energy developer Minesto AB announced that its two largest shareholders have exercised all of their warrants held in the company. US motor fuel distributor Sunoco LP (NYSE:SUN) has signed a definitive deal to sell its ethanol plant and grain malting operation in New York for USD 20 million in cash. 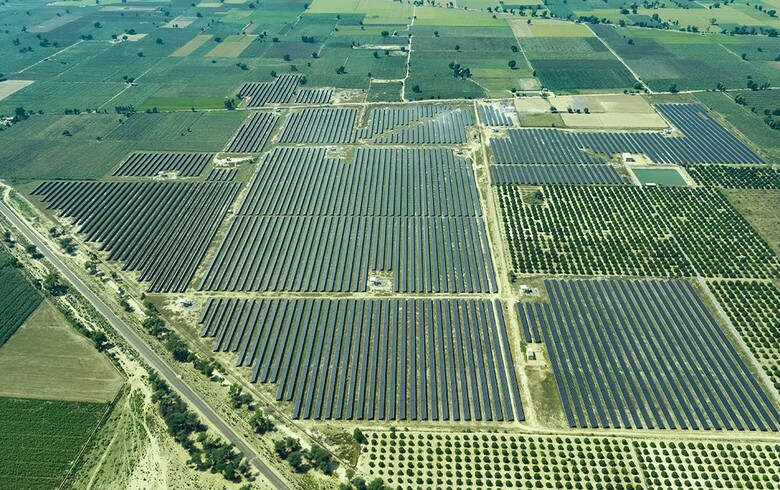 London-based renewables investor Cubico Sustainable Investments has entered into an agreement to buy a 580-MW solar portfolio in the US from project developer Cypress Creek Renewables. 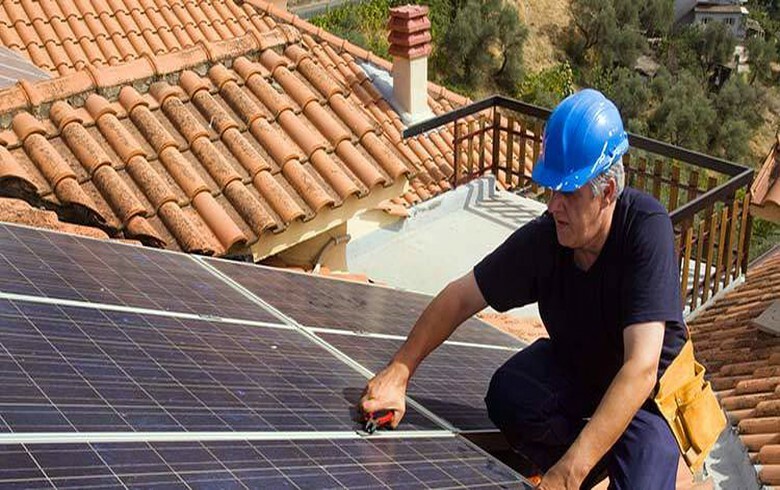 Japan’s Sumitomo Corp (TYO:8053) announced the acquisition of Australian solar installer and electricity retailer Infinite Energy Holdings Pty Ltd in a deal that is supporting its expansion into the downstream electric power market. Spain’s Acciona SA (BME:ANA) has finalised the purchase of the 50% stake held by its partner Aldesa in two jointly-owned wind assets in Andalusia, Spanish media reported. 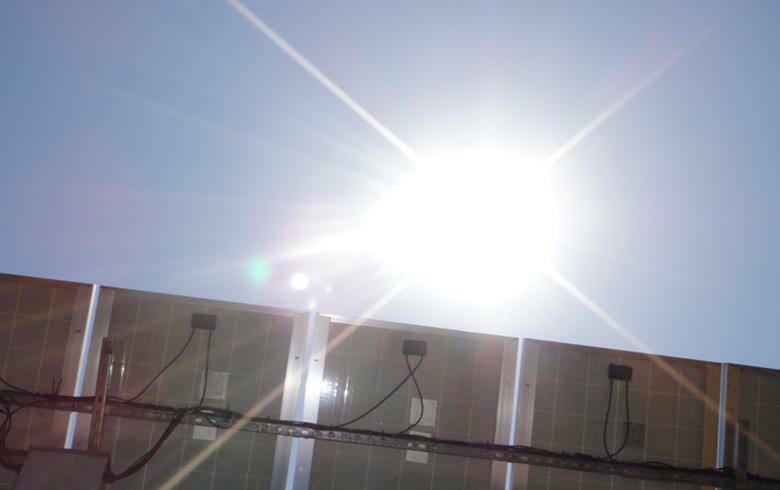 TIU Canada Ltd has signed a definitive deal to buy two greenfield solar projects in Ukraine totalling 32.4 MW in direct currect (DC) capacity, it announced. 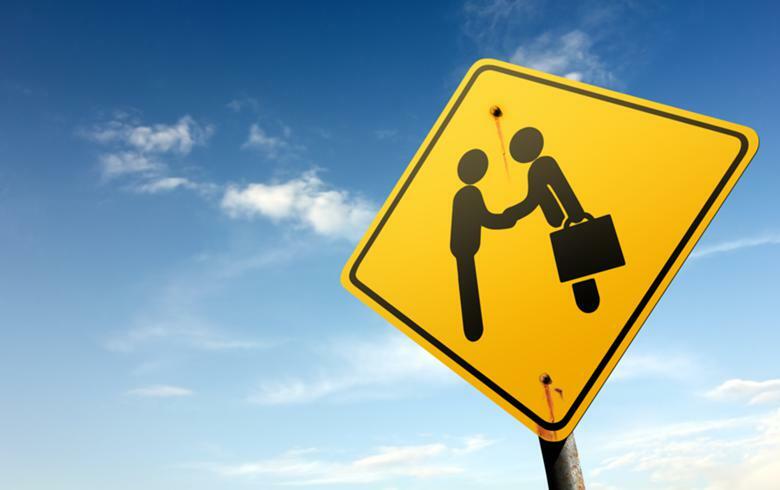 A subsidiary of France’s Air Liquide SA (EPA:AI) has paid USD 20.5 million to buy a roughly 18.6% stake in Canadian hydrogen-based fuel cell modules maker Hydrogenics Corporation (NASDAQ:HYGS). 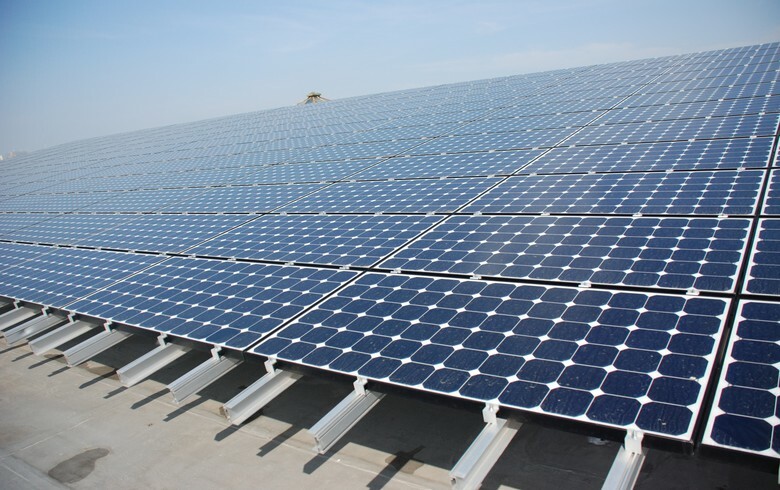 Denmark’s SDG Investment Fund has invested DKK 37 million in a 19.1-MW photovoltaic (PV) project in Ukraine, developed by domestic solar power producer Better Energy A/S.